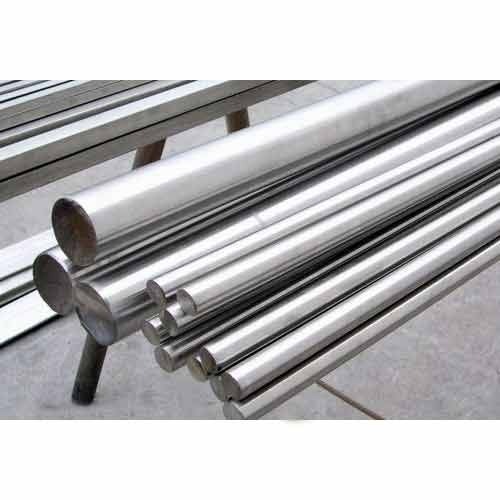 Pioneers in the industry, we offer en 31 round bar, en24 round bar and en 353 round bar from India. 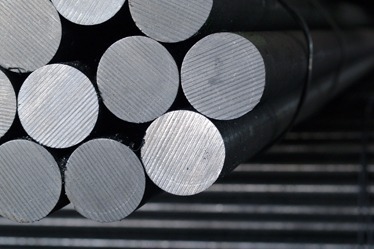 Made available by us is a vast array of En 31 Round Bar for respectable customers. Manufactured using high quality mild steel, all these round bars are in compliance with international quality standards. To cater to the diverse requirements of valued customers, we offer these bars in a spectrum of specifications at reasonable rates. Note: Following mention prices is only for promotional purpose.Kindly call back to check the actual pricing. Leveraging on our vast industry experience, we are engaged in wholesaling, trading and supplying high quality En24 Round Bar. The offered range of bars is sourced from well-known vendors of the market who manufacture these using excellent quality steel. Moreover, we offer these bars to our customers in various dimensions and finishes at nominal rates. 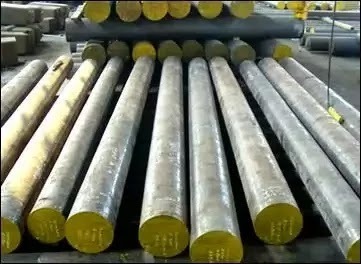 Owing to our vast industry experience, we are engaged in wholesaling, trading and supplying finest quality En 353 Round Bar. In the manufacturing process, our vendors do not compromise with quality and make sure that excellent quality steel is brought into use. To rule out every possibility of defect, we inspect these bars on certain parameters of quality.